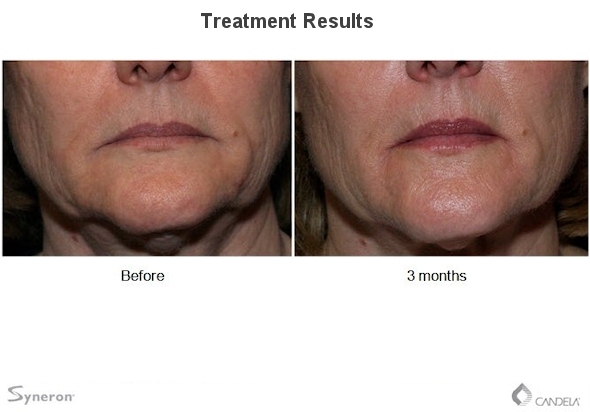 Facial telangiectasia can be treated successfully using medical grade laser technology where the wavelength is selected to target the abnormal blood vessels, sparing the surrounding normal skin structures. A beam of light is absorbed in the blood flowing through the targeted areas such as capillaries, spider veins and discolourations. The heat from the laser coagulates the blood and seals the vessel for visibly clearer skin.